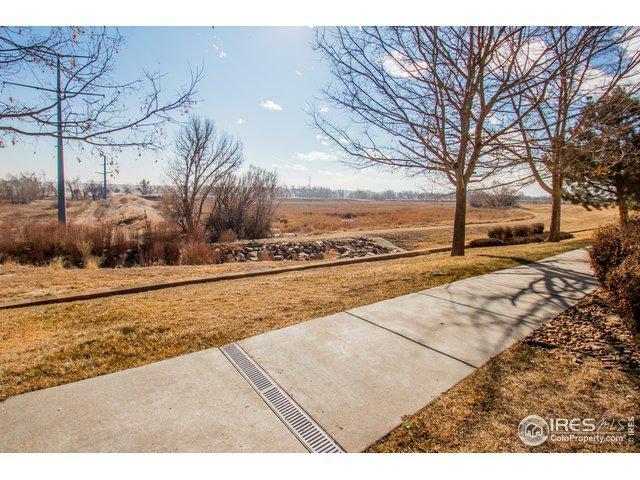 Welcome Home to this AWESOME Riverbend condo! Unobstructed views of open space on East and South sides makes this rare corner unit one of the best locations!New paint & new carpet-Ready to move into! 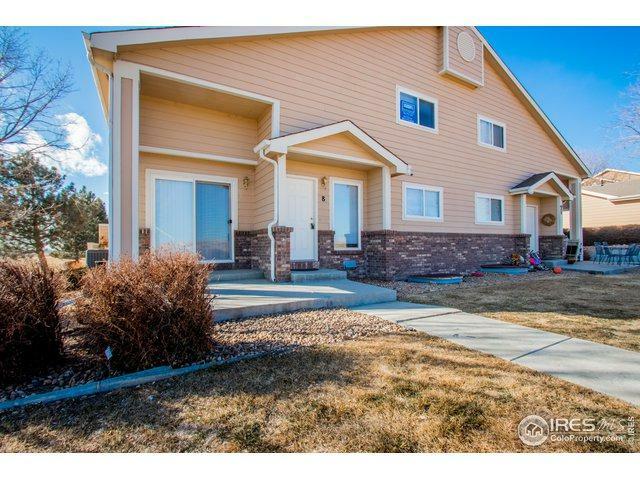 Open, light & bright living room with gas fireplace.Kitchen w/All appliances, Spacious eating area & half bath on the main floor. 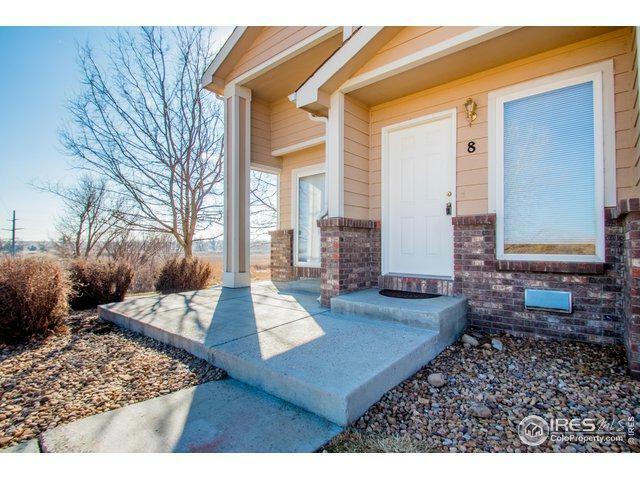 Upstairs are 2 bedrooms, 2 baths, walk-in closet. Upper Laundry-Washer and Dryer included! Relax on the patio. Unfin Basement provides storage or living area expansion. 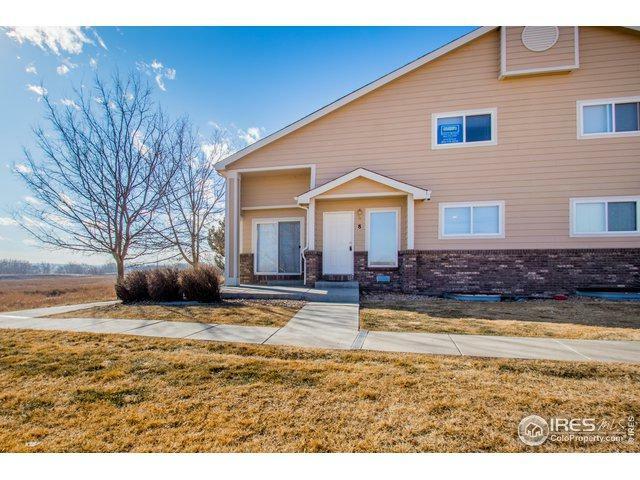 Listing provided courtesy of Annabell Napier of Coldwell Banker Res-Longmont.